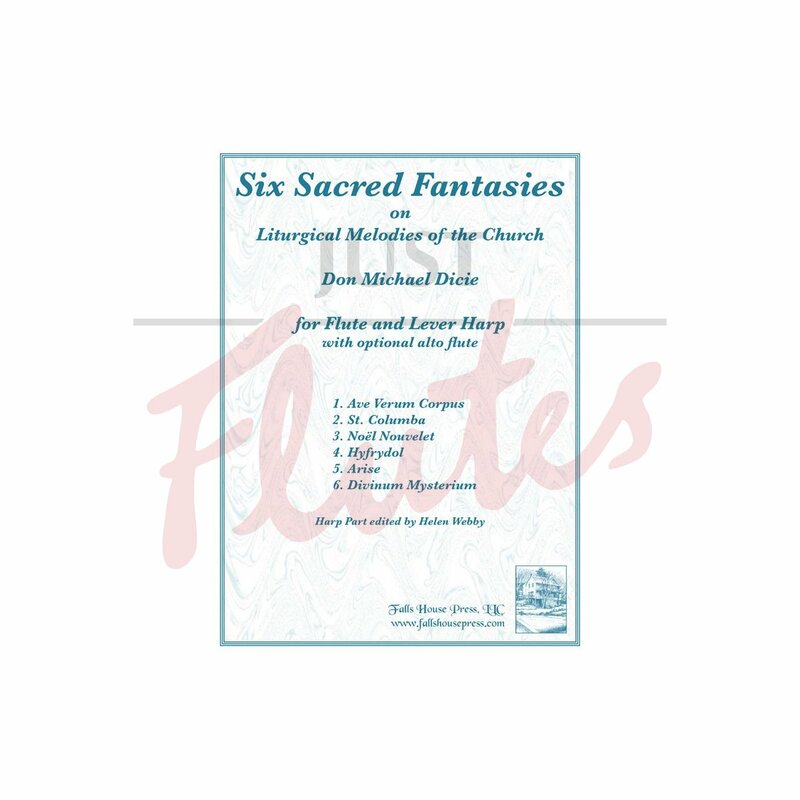 These fantasies are based on hymn tunes and set in a style both ancient and modern; simple and intense. They can be performed individually in a church setting or together as a complete work. 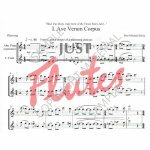 The flute and harp parts range from easy to moderately difficult and the lever harp accompaniment is easily adapted to keyboard. This work contains the following movements: 1. 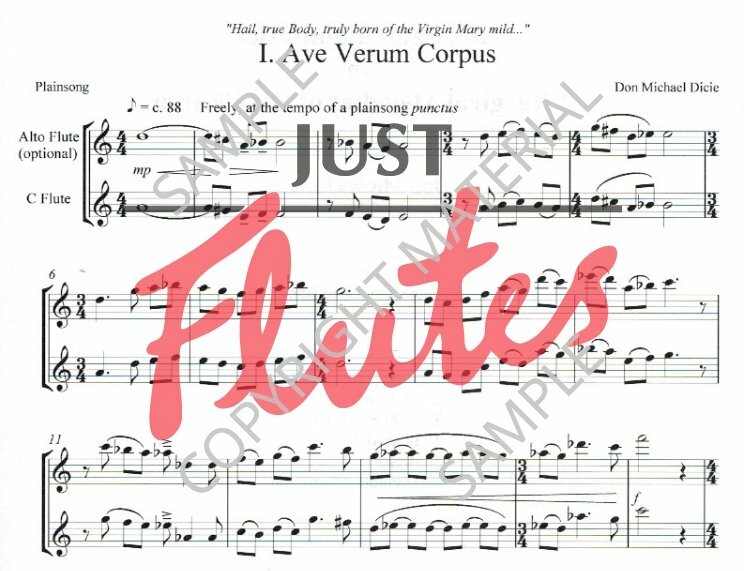 Ave Verum Corpus, 2. St. Columba, 3. Noël Nouvelet, 4. Hyfrydol, 5. Arise and 6. Divinum Mysterium. For advanced players.